If the end goal is to win, how easy is it to enjoy doing a thing? Be it playing table tennis, running in a marathon or just writing for your blog, we do things for complicated reasons that don’t always mean having fun. 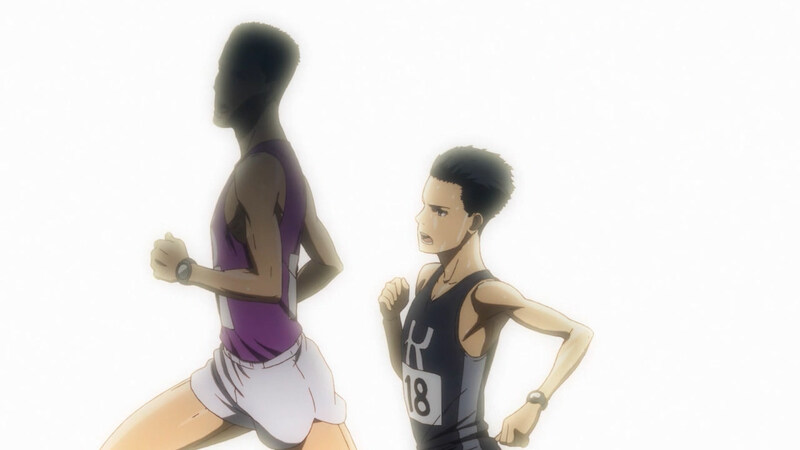 In Run with the Wind, Kakeru is a talented runner and the best in his team, but whilst the others are happy just competing in a race, he’s gutted that he wasn’t able to win. So after the race when they are sitting around drinking and eating fried chicken, he’s breaking up inside, furious at himself for losing. If he isn’t winning, then the whole race is tainted. 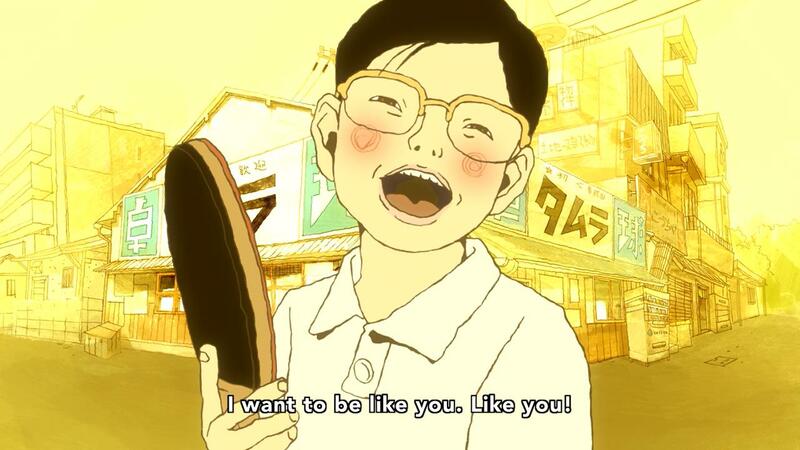 Kakeru reminds me of Smile from Ping Pong. Smile is named so because, even when he wins, he never smiles. Just like Kakeru, Smile has a natural born talent, but winning at table tennis was never important to him. Being good at something has nothing to do with whether or not you enjoy it, but if you’re not having fun, is there any reason to do that thing? I go back and forth with a lot of my hobbies. I’m a better than average amateur football (soccer) player. I stopped writing blog posts a few years ago but have slowly found my way back. For my job, I’m a software developer. I started doing all of these things early in my life because I had fun, but I’ve stuck with them for deeper reasons than that. Winning or losing is a narrow way of looking at the world, but if you’re competitive and want to win then there’s no easy way to accept defeat, especially if it’s a team sport and you feel like the others aren’t putting in as much effort as you. Their enjoyment in taking part is disgusting because to enjoy defeat seems so wrong. Nevertheless, Kakeru’s teammates had fun. They were smiling at the end. They were impressed by Kakeru too. This is what he can’t fathom. How can they be so impressed by him losing? Writing and blogging can be the same. As much as I try not to, one can get caught up in analysing the various metrics that are associated with a successful blog, but when I’m able to take a step back from myself, I can see that just writing is enough. It’s difficult to describe because it’s probably more complicated than that. Like a bunch of different paints mixed together, I want to have fun, but I want to get better, to improve and be successful. For all of this, I need some way of measuring my progress, but this is dangerous because progress can easily become binary. You either win a race, or lose it. There is no middle ground. Did this post win? Or did it lose? What am I doing wrong? Who is to blame? If we’re not careful, this binary way of looking at the world overrides everything else and saps enthusiasm. It’s what happens when you care too much and overthink everything. A weakness of mine. 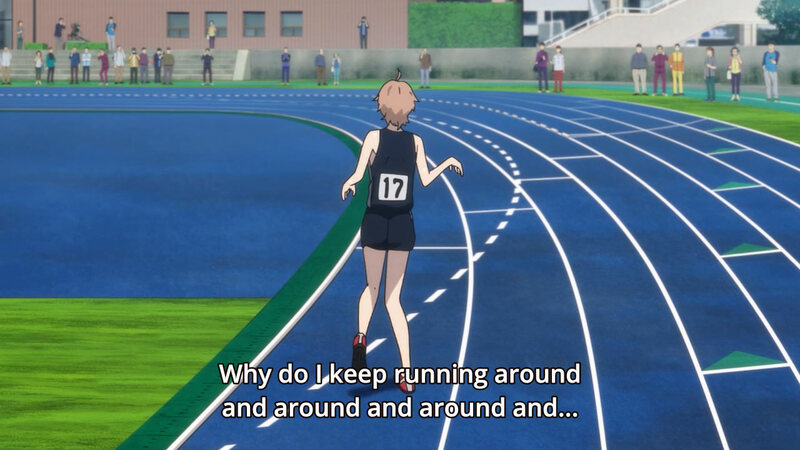 Kakeru is stuck in the same dilemma. Running is fine right up until the race begins, when it suddenly becomes a grim struggle, but when they are competing, some of the best sports people in the world are smiling. Smile in Ping Pong wasn’t playing table tennis because he wanted to be the best, but because he had fun playing with his best friend Peco. Peco made him smile. Not winning. Trying hard, learning new skills, doing your best, it’s all pointless if there’s no one to share it with. As Haiji says to Kakeru, if all you want to be is the fastest, you may as well jump on a bullet train. 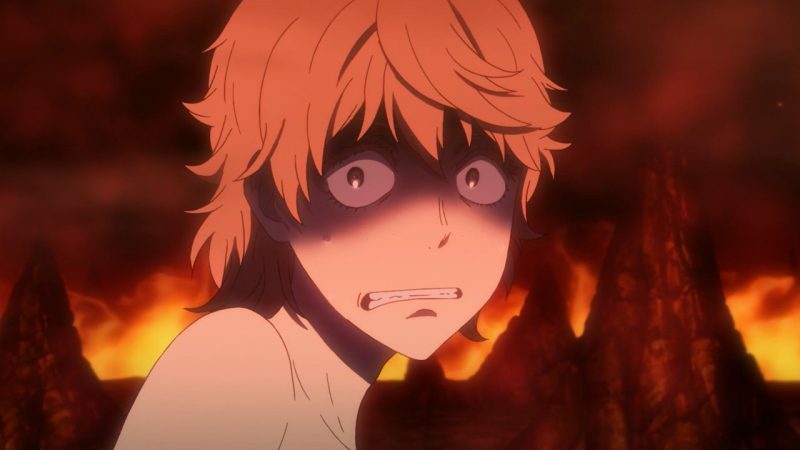 I should go back and either read the manga or watch the Ping Pong anime. I’ve seen the live action movie several times and love it. Good post. These are issues all creatives have. The creation in an of itself has to be enough.